"PARTY BEAR Bear" / exclusive high-grade double anti-scratch DROP BUMPER CASE [APPLE iPhone full range / Samsung NOTE.S Series / LG G Series] You can Modify product information, add videos, set up an inventory, freight and other independent point here For this product do discounts Click here About this product Design Hall GATO (LaTooToo) Contact designer Category 3C · Home Appliances> iPhone periphery Material goods other materials Exclusive Sold Authorized Sold President Chain Store Pickup Global Distribution ♫ ♩ dedicated to the love of the good things you ♪ ♬ exclusive! Limited! Seoul made! ★ model: APPLE iPhone full range / NOTE S Series Samsung / LG G series. ★ Shipment: After the establishment of the payment order, Please Wait about 20 to 30 working days, thank you that you have. Together patiently waiting ♩ ★ Material: double exclusive design: exclusive high-grade scratch backplane materials, high temperature pressure bake painting technique, scratches and paint chips is not easy to have a problem! + Dirt BUMPER vinyl, to provide you with the first phone line protection. ★ ★ Seoul manufacturing (by no means a low-quality products Mainland) limited edition! 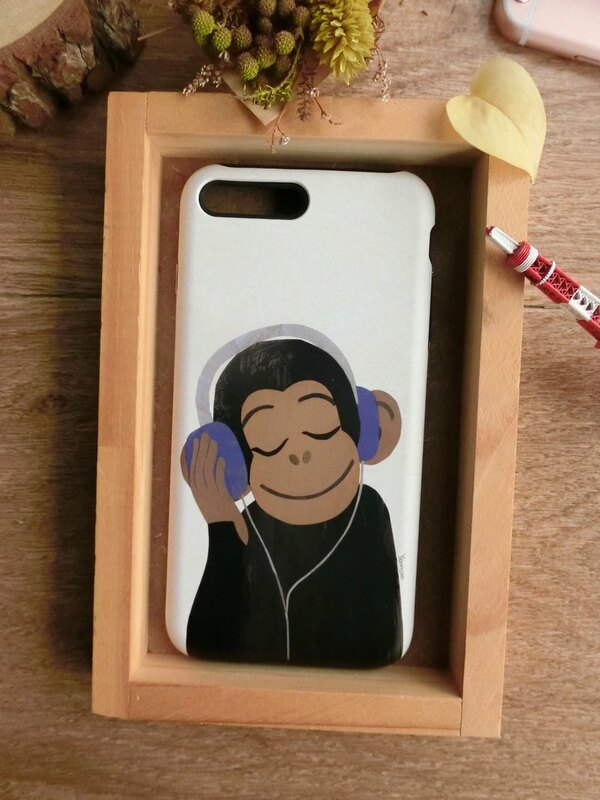 ★ hand-baked technology for high pressure high temperature wear shatterproof anti-scratch top hand painting phone case Can be customized phone model Apple iPhone / # i7, # i7 Plus, # SE, # i6 (S) Plus, # i6 (S), # i5 (S) Samsung Samsung / # S7 # S6EdgePlus # S5 # S4 # S3 # Note5 # Note4 # Note3 # Note2 LG / # G5 # G2 ♫ ♪ ♬ ♩ ~ gentle style mobile phone sets, warm your heart ~ ♫ ♪ ♬ ♩ Origin / manufacturing methods Seoul manufacturing! Exclusive high-grade scratch-resistant materials, high temperature and pressure bake technology, scratches and paint chips is not easy to have a problem!